Don was a 1952 graduate of Wanatah High School. He and his wife Beverly raised their four children, all LaCrosse High School graduates, on their family farm in Wanatah, Indiana. 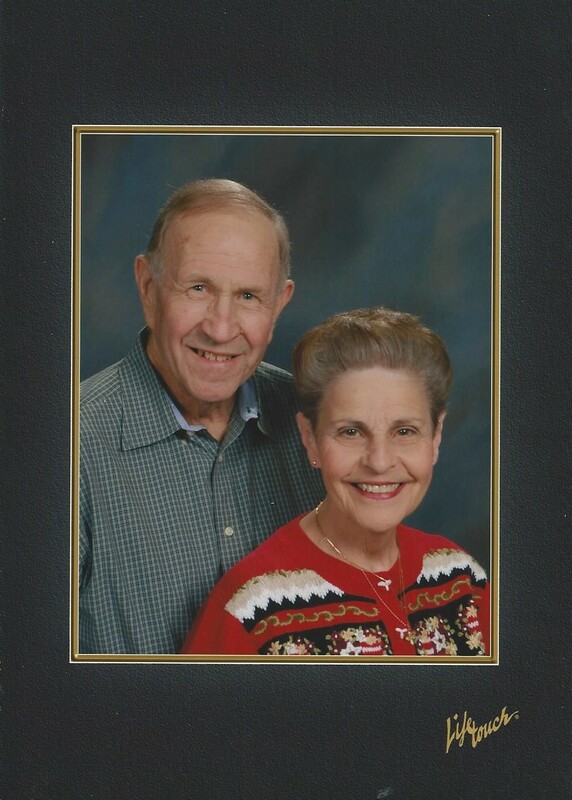 Don and Bev were advocates of the Cass and Dewey Township Schools until his death in 2015. This scholarship is established to honor Don’s 32 years of service as a school bus driver and to ensure the couple’s legacy will continue to have a positive effect on LaCrosse High School students for years to come. 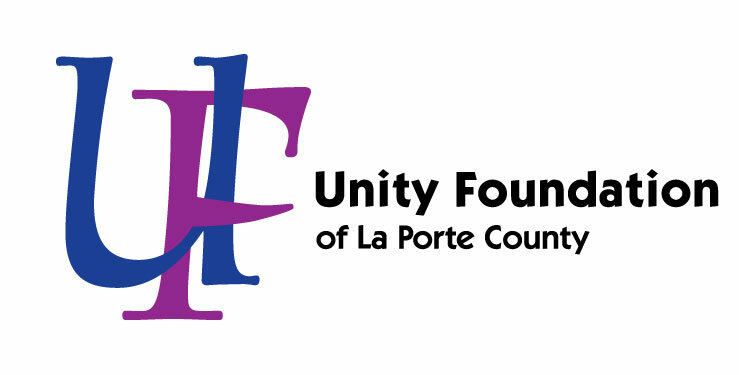 This scholarship is given to residents of La Porte County (with preference for Cass and Dewey Townships) graduating from La Crosse High School, pursuing an associates, undergraduate, graduate, or professional certification from an accredited, tax-exempt college or university. Applicants must be full-time students (if striving for a degree) and in good academic standing.